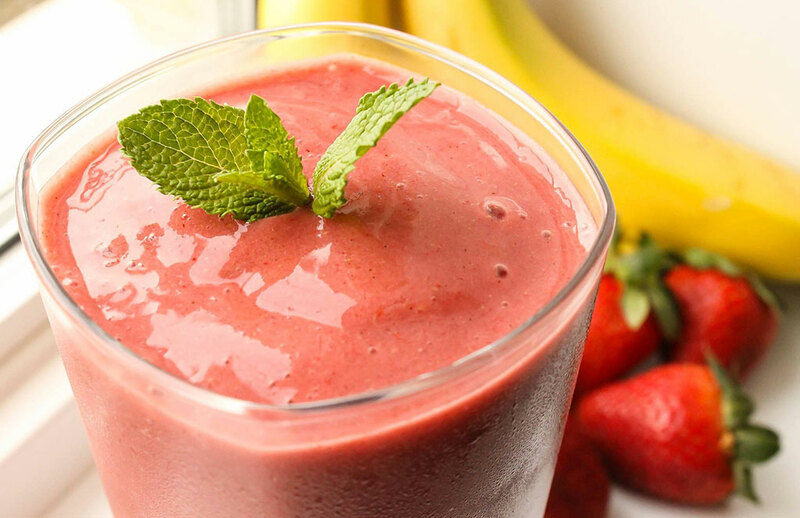 Are you interested in a health conscious franchise opportunity in a growing smoothie industry that does over $2 billion in annual sales in the United States alone? Franchising is pretty much all I’ve ever known. I actually started working at a smoothie franchise that was part of another chain when I was in college. I ended up becoming a franchise owner of that very same location. I sold it and invested in another frozen treat business by campus. And then, when the opportunity arose for me to invest in Smoothie Factory, I jumped on it. 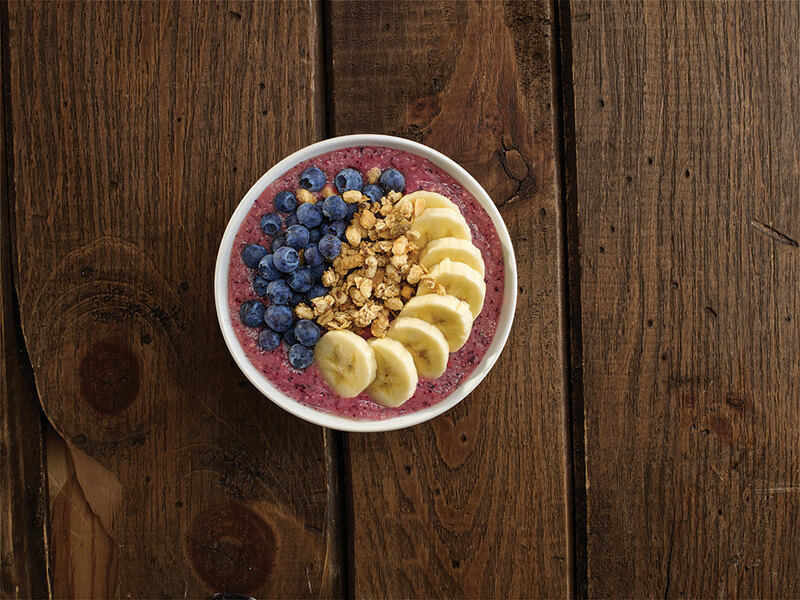 I knew from years of experience that this chain had the best product line and used the healthiest ingredients in the industry. Having a stake in that brand was incredibly appealing. I truly enjoy helping people out. 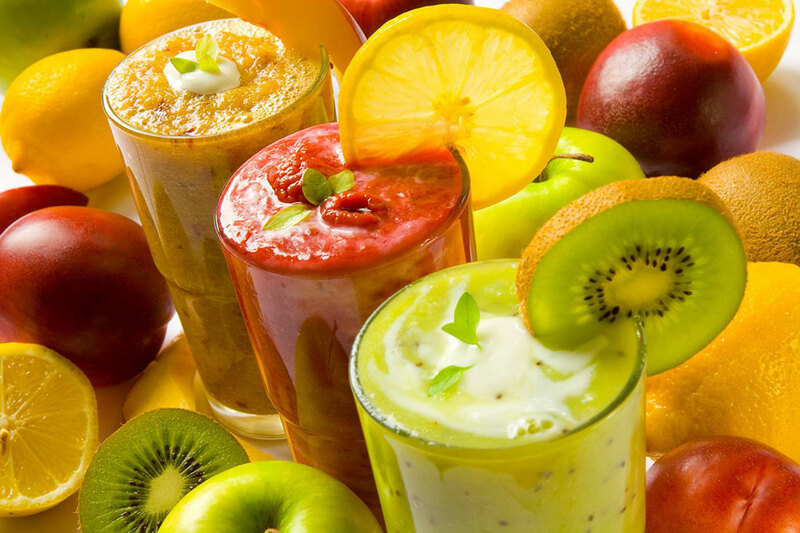 Whether that is educating them on the different supplements Smoothie Factory displays, helping them find a smoothie flavor to fit their needs, or creating a better understanding of the different health benefits of our products. 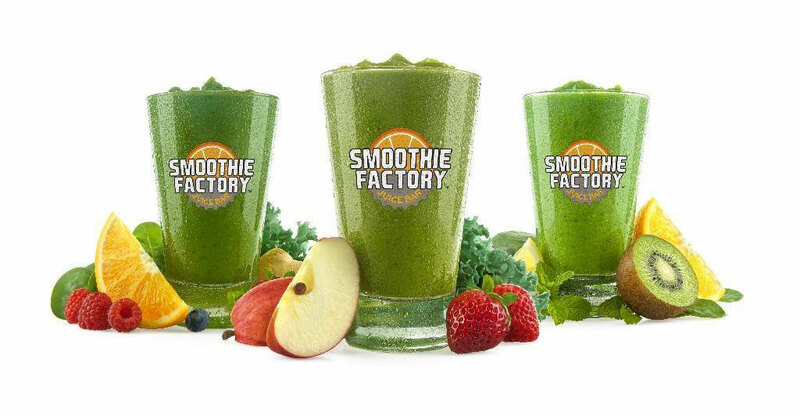 Smoothie Factory offers better products that surpass the competition and a franchisee support team that is continually striving to meet our needs while Smoothie Factory grows into a new type of health store. This is truly a team focused on helping us better our business. 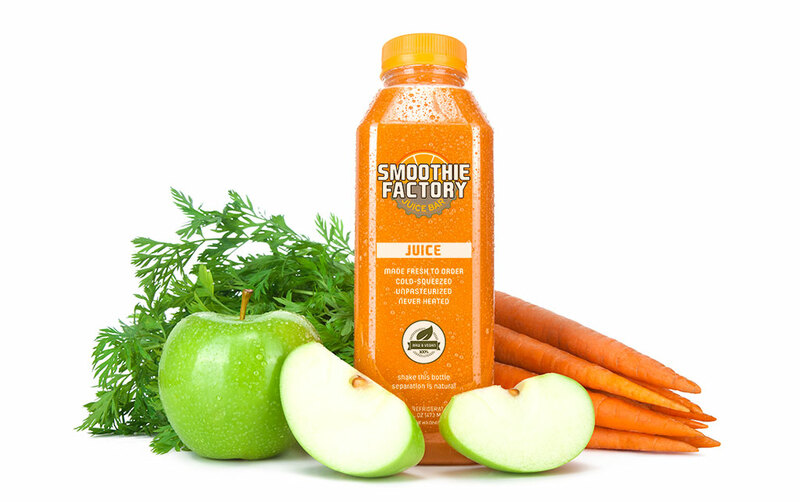 Looking for more information about Smoothie Factory? Take a moment to fill out our quick information request form.